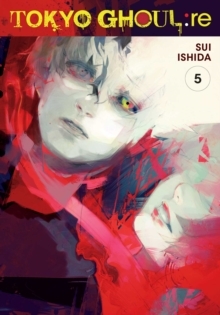 Will they become heroes...or monsters?! 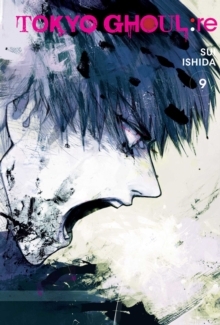 The CCG never thought that taking down the Rosewald family would be easy and, as expected, the casualties are piling up. 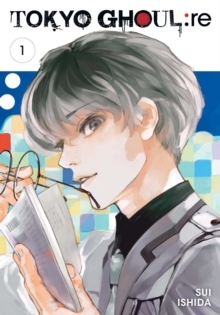 Among the wounded is Haise Sasaki, whose critical injuries leave him vulnerable when the past threatens to overwhelm him! 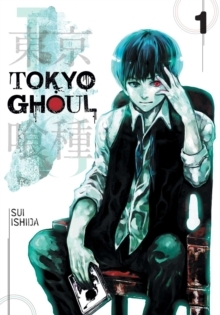 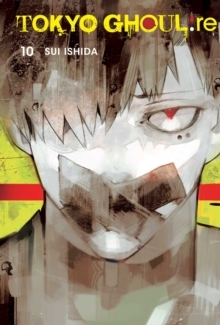 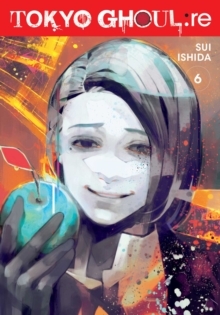 Direct continuation of Tokyo Ghoul, the grotesque horror/action story about a reluctant monster that became the definitive smash hit of 2015.